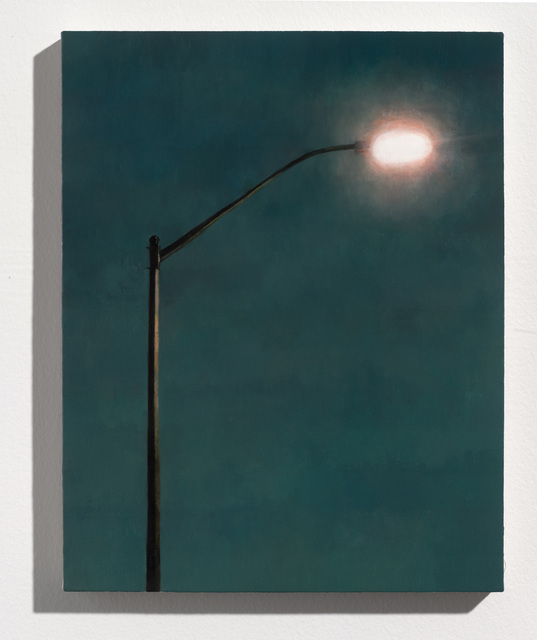 Through a personal lens, Bierk’s painting practice examines past and future identities, and over the past few years has focused on his experience with addiction and loss, being a new father, and archiving his experience in small town Ontario. 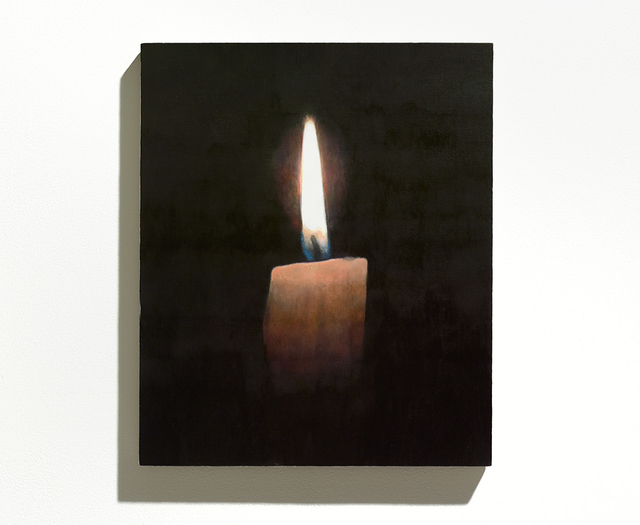 Through a personal lens, Bierk’s painting practice examines past and future identities, and over the past few years has focused on his experience with addiction and loss, being a new father, and archiving his experience in small town Ontario – where he grew up and has subsequently returned with his family. 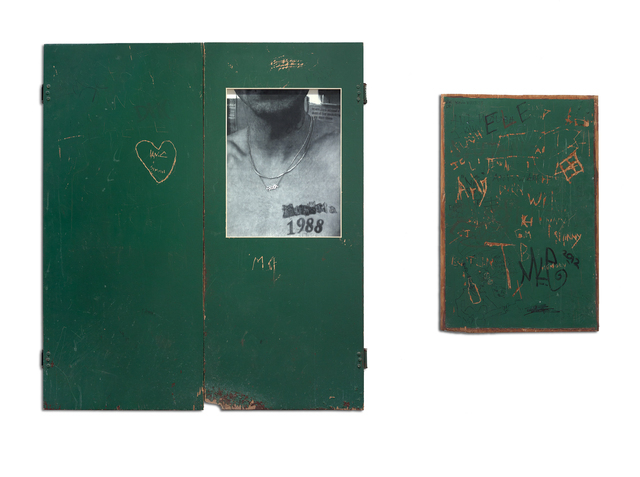 The works are as much an attempt to reconcile the past as they are the future: Bierk strives to capture candid and authentic expressions of the often conflicted, ephemeral intersection of past and present. 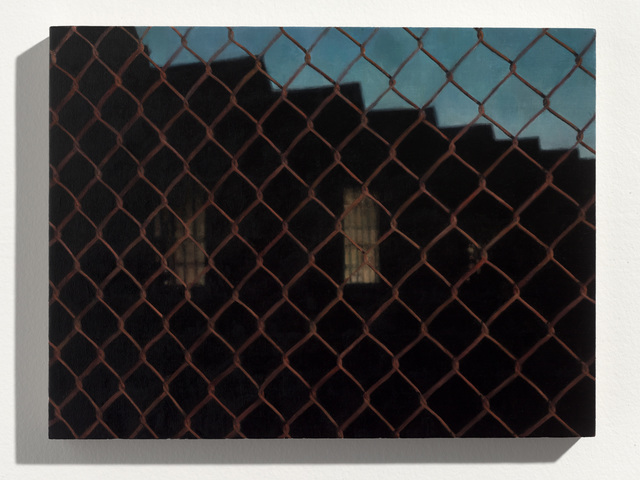 His painting practice draws on both personal photography and photorealistic painting traditions to create images that express the complex processes of memory, history, and place. 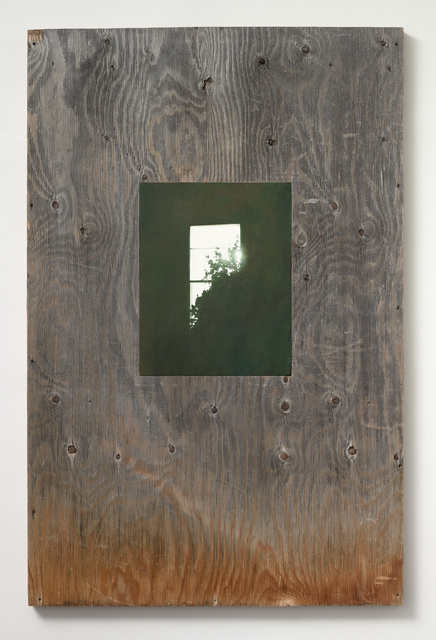 Bierk makes paintings by reframing and reworking photographs taken from his everyday. 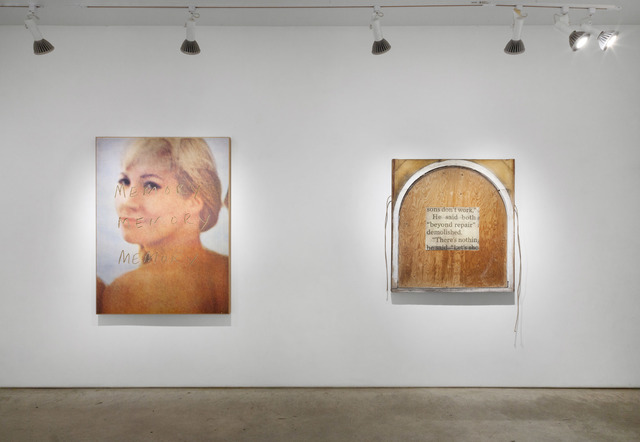 The scenes are characterized by personal themes and the images are largely undirected; for example, the paintings in his exhibition “Pitfalls and Withdrawals” (2013) used images taken by his twin brother Jeff. He found the photos after leaving rehab and they recounted a story of addiction and loss, including the death of both parents. The series communicated a struggle unique to his but found its cultural context in the recent and widespread epidemic of OxyContin abuse in Ontario. 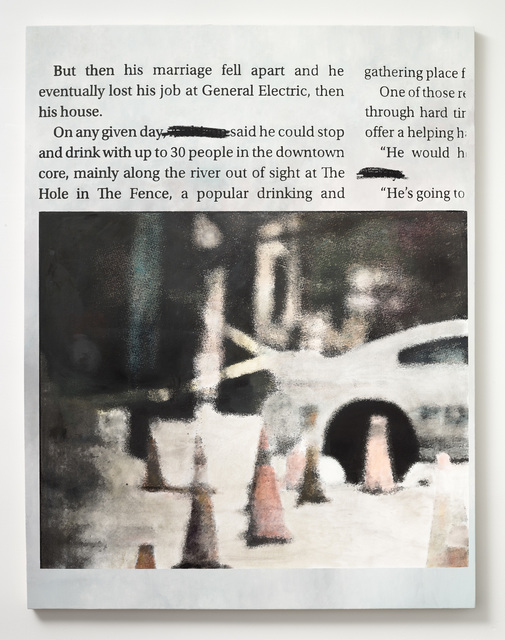 By using candid photographic snapshots as the basis for these paintings, Bierk exposed an unglamorous autobiography, in contrast to the sensationalized depictions of opiate abuse found in popular media. Bierk is aware that he is carrying on a tradition which is typically criticized for its lack of depth in subject matter. 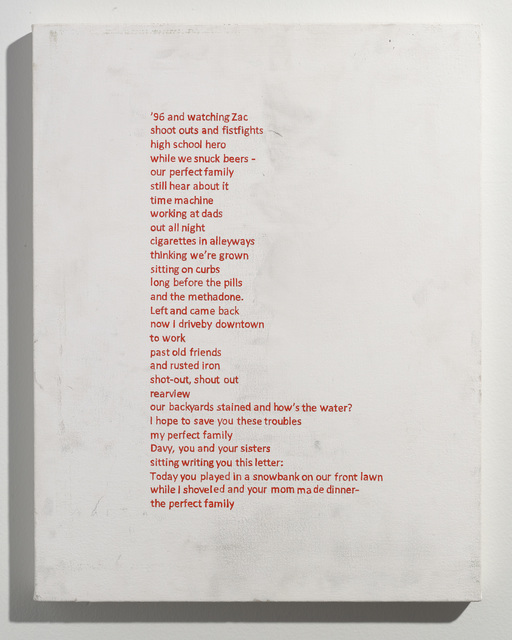 His labour-intensive works combine personal history with wider economic and social contexts, resulting in paintings that express the complexities of emotional and lived realities. Alex Bierk (b. 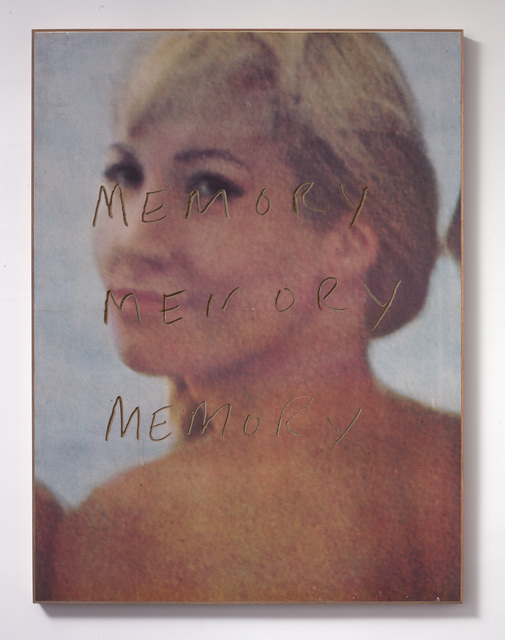 1982, Peterborough, ON) has presented works on paper in exhibitions in Copenhagen, Paris and Stockholm. 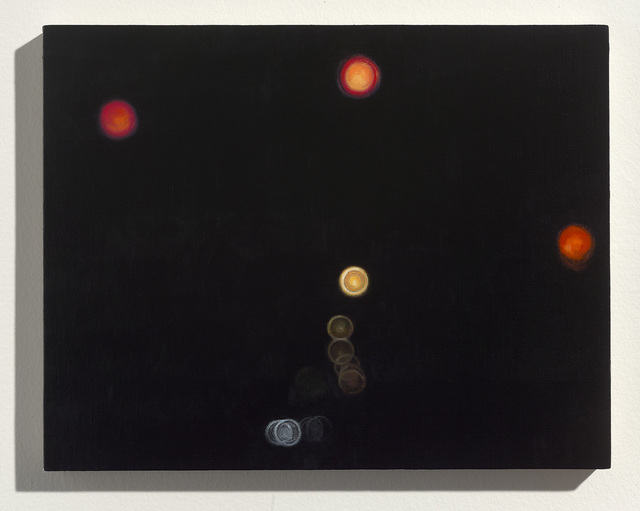 Alex has exhibited his paintings in group and solo exhibitions internationally as well as in numerous art fairs: UNTITLED (New York), Art Toronto, Scope (Miami), Papier 14 (Montreal) and Art Southampton. His work is held in the collections of the Royal Bank of Canada, TD Bank and the Art Gallery of Peterborough along with many private collections. 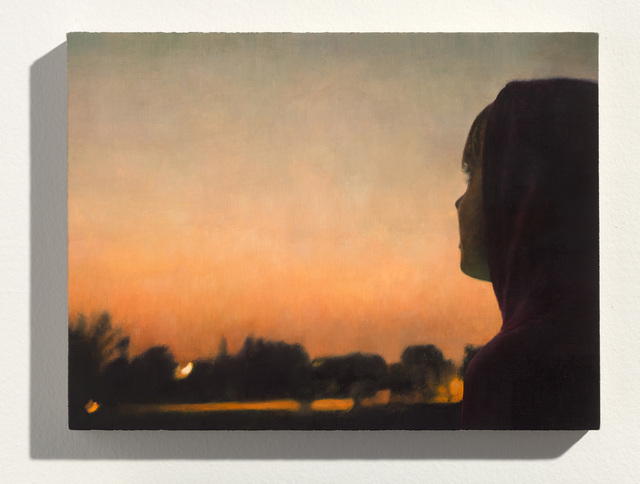 In 2013, he was a finalist for the Kingston Prize, a national biannual portrait competition, and is the recipient of grants from the Toronto and Ontario Arts Councils, as well as the Canada Council for the Arts. 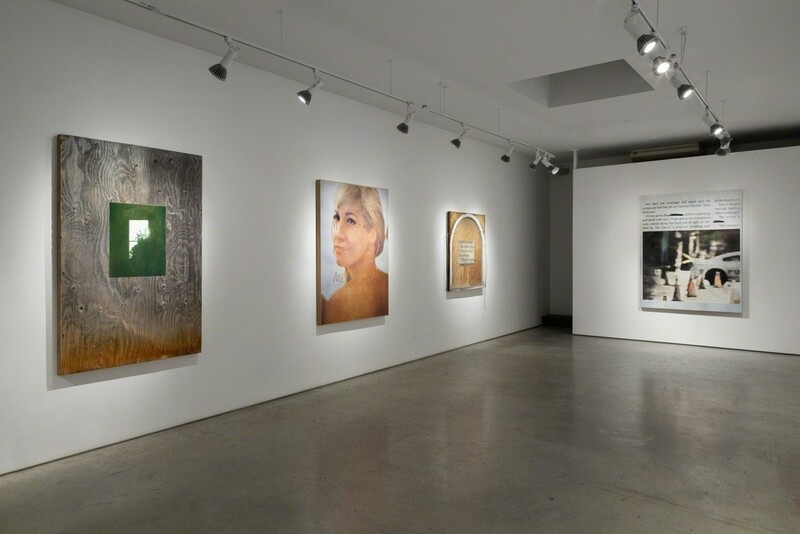 Bierk’s exhibitions have been featured in The Toronto Star and Canadian Art Magazine. 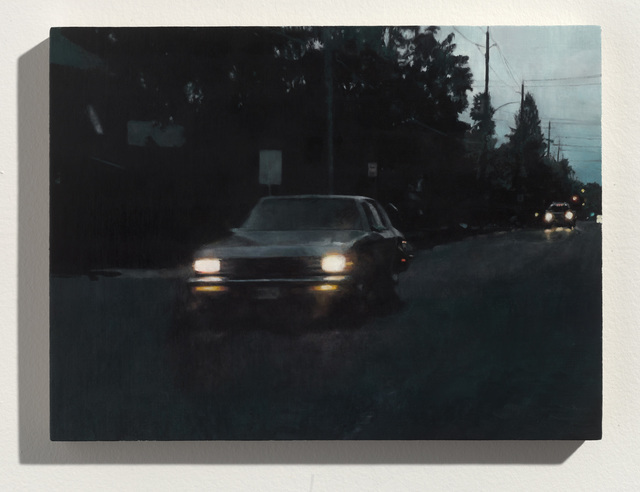 Alex Bierk lives and works in Peterborough, Ontario.